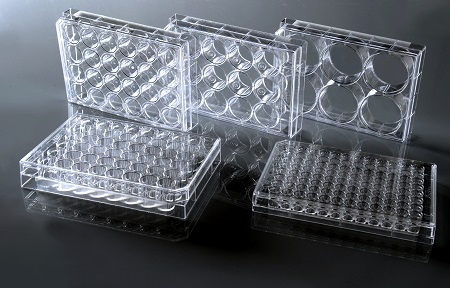 Pipette.com offers quality cell culture products for our clients. Cell culturing is now a prominent part of most life science research. culture products are essential in academic labs and industry research labs for tissue cultures like HeLa, CHO, B-Cells and many others. 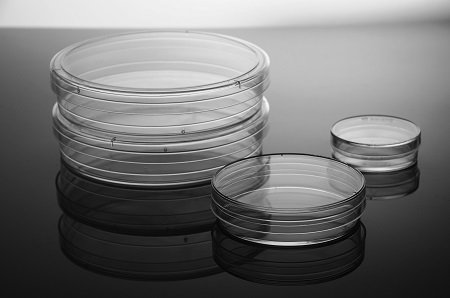 Manufactures offer multiple types of cell cultivation dishes, cell growth flasks and cell culture plates making in vitro research and production possible. 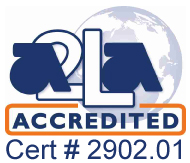 We pride ourselves in working with top notch manufacturers including, NEST® Scientific, CELLTREAT®, WHEATON® and BrandTech® to provide our clients with the highest-level quality products. Cell cultivation is a very robust process that allows researchers to study cellular responses in a timely and cost-effective manner. The number one concern for researchers in cell growth is contamination. Pipette.com provides durable mammalian cell growth products so researchers can be at ease and worry-free regarding contamination. 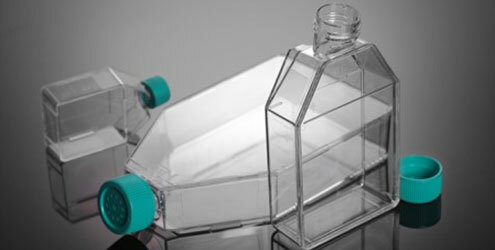 Quality cell cultivation flasks ensure consistent passaging of cell lines and streamline the research process. In addition, due to contamination researchers are concerned about the reliability and accuracy of their findings using cell culturing. The products we offer are high quality, providing the best environment for your cell lines and tissues. 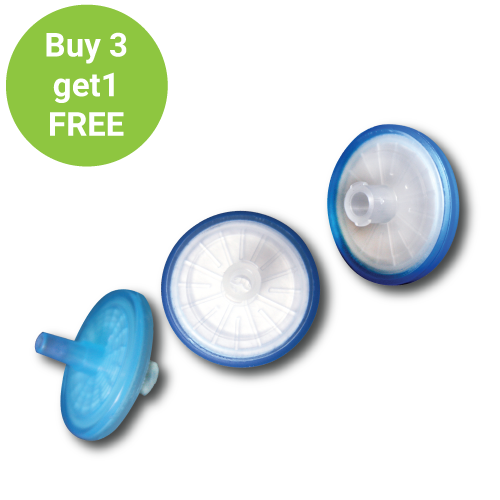 The reproducibility of your results correlates with the quality and durability of the cell expansion products used during experiments. NEST® Scientific, CELLTREAT® and WHEATON® are all industry recognized cell culture product manufacturers. 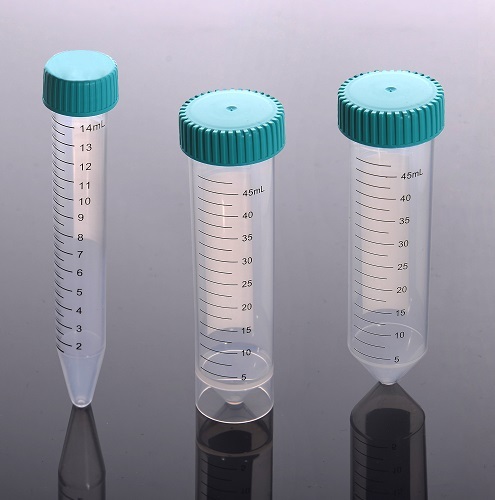 Pipette.com carries industry standard coated/non-coated cell culture flasks and tissue culture petri dishes by these manufacturers. 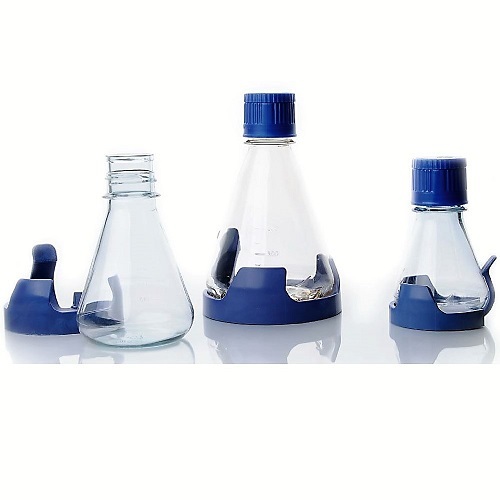 We provide a variety of cell growing flasks and spinner flasks to meet your desired specifications. 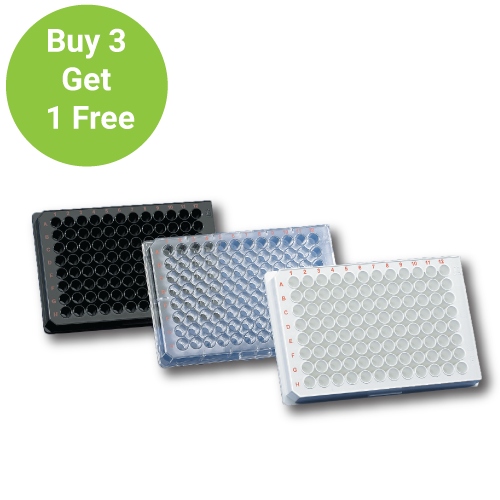 We also carry cell growth plates for bioassays by BrandTech® to provide a platform for your cell-based research. 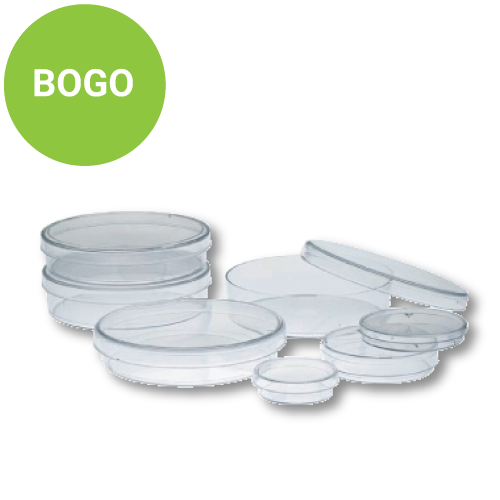 There are a variety of coated and non-coated cell culture plates we offer through BrandTech®. 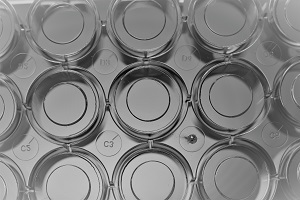 Cell culture plates can be used to cultivate desired cell types from suspension. 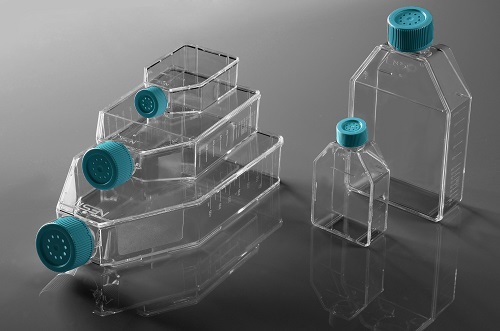 Pipette.com offers cell culture and tissue culture products that will ensure batch integrity and proper cell/tissue propagation. 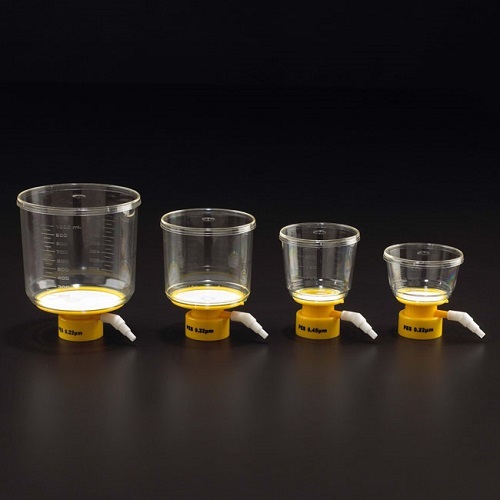 Pipette.com brings a broad selection of cell culture flasks by industry leading manufacturers. 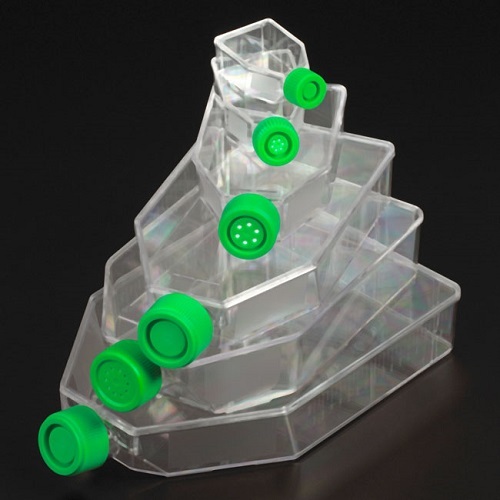 Whether you need a flask for cell expansion or a petri dish for tissue culture we have the products to fulfill your demands. 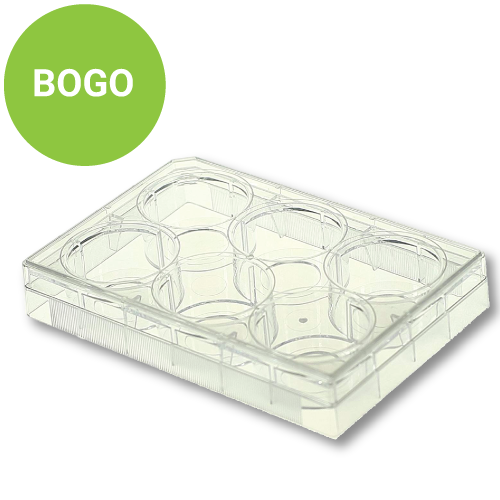 NEST Cell Culture Plates are the Quality and Affordable Solution. Available in 6, 12, 24, 48, 96 and 384 well formats. 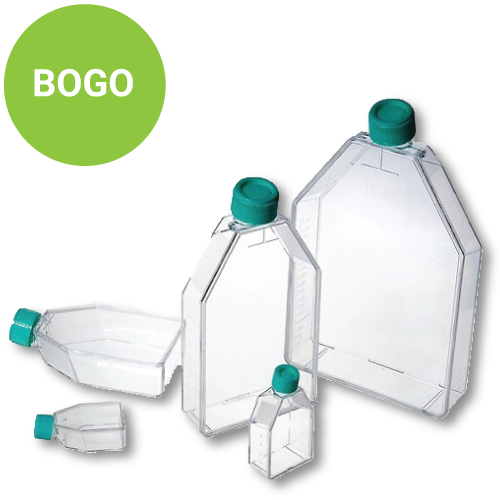 Tissue Culture Treated Flasks available in six sizes: 12.5cm² , 25cm², 75cm², 182cm², 225cm², and 300cm² with vent caps and plug seal caps. 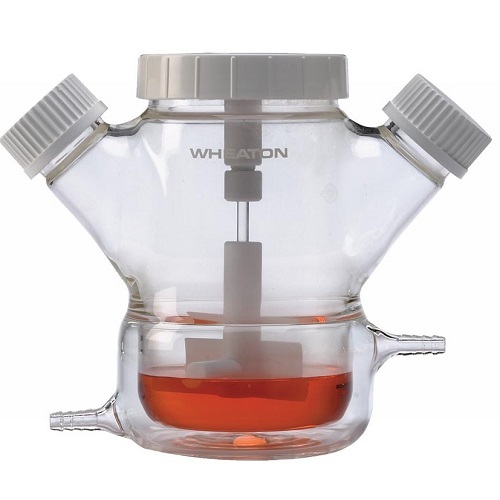 Wheaton CELLine Bioreactors are the online flasks and bioreactors that can trully save your lab thousands of dollars in costs and increase productivity. 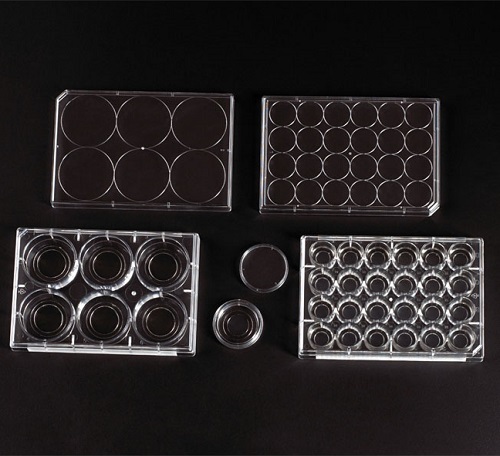 These NEST Glass Bottom Plates and Dishes are ideal for cell culture and designed to be used in confocal microscopy, high resolution microscopy, differential interference contrast microscope, polarized light microscope and phase contrast microscope for cell observation. They can also be used for live cell observations. 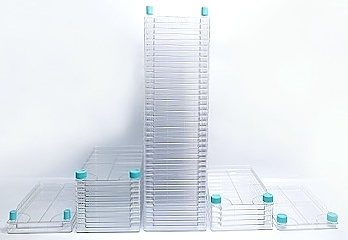 Glass bottom dishes and plates have the same great features as standard tissue culture treated products with the added benefit of borosillicate glass bottom microwells. 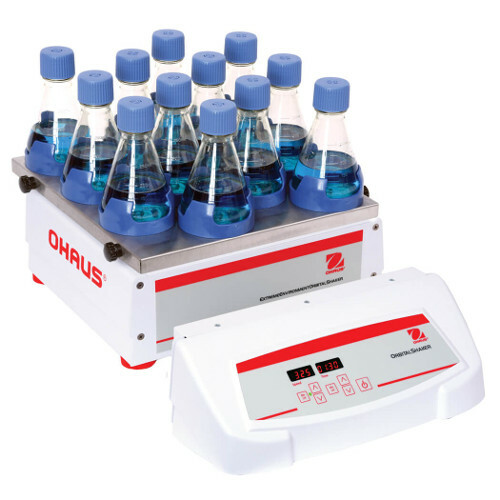 OHAUS Extreme Environment Shakers are designed for cell culture applications requiring CO2 and humidity. They are equipped with Accu-Drive Shaking Technology for exceptional control, accuracy, and durability. 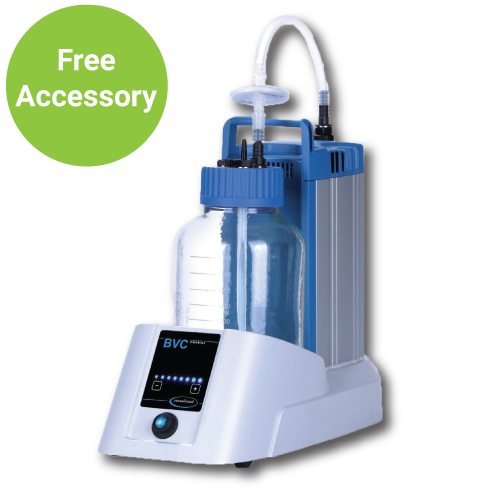 Devices can withstand up to 100% humidity and are equipped with a remote controller to program the CO2 incubator shaker from outside of the incubator. 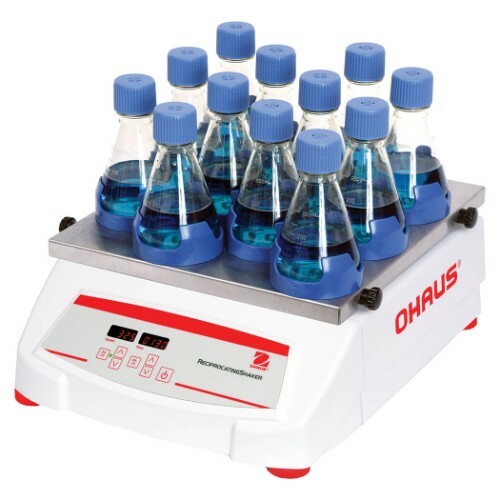 The OHAUS Reciprocating Shakers are designed for a range of applications including cell cultures and extraction procedures that require accurate, repeatable results. Our shakers are microprocessor-controlled to provide consistent, uniform shaking action. 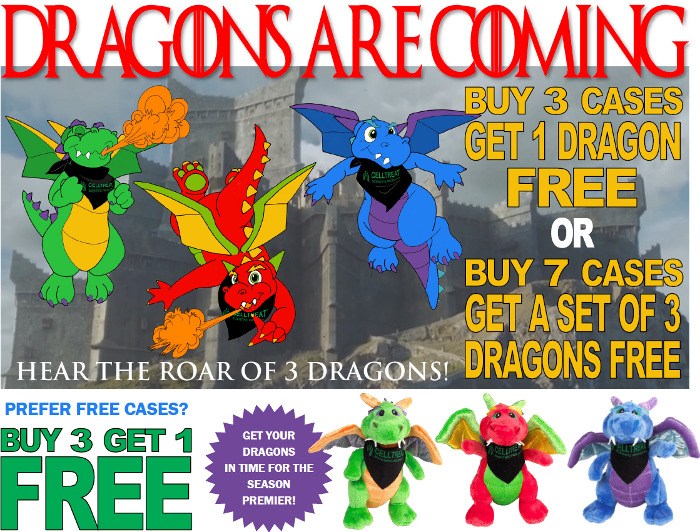 Available at Pipette.com today! NEST Inoculating Products are made from a polypropylene material and are hydrophilic treated for better performance. NEST Inoculating Products have flexible handles for easier collection and inoculation for the user and are sterilized by Ethylene Oxide. 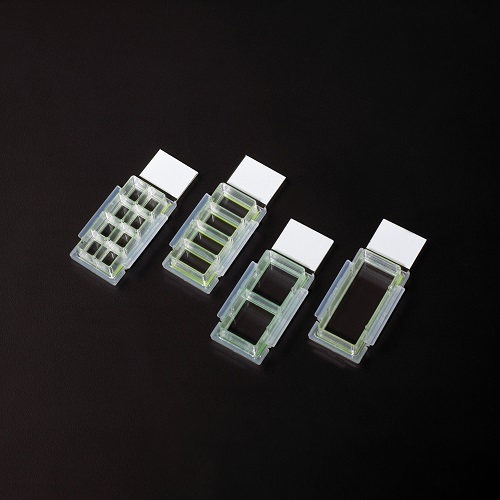 NEST Cell Culture Chamber Slides are non-pyrogenic, non-cytotoxic, DNase and RNase-free and human DNA free. 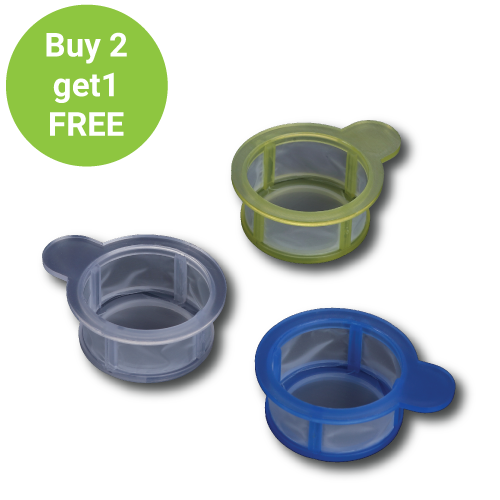 They are designed to prevent cross contamination. 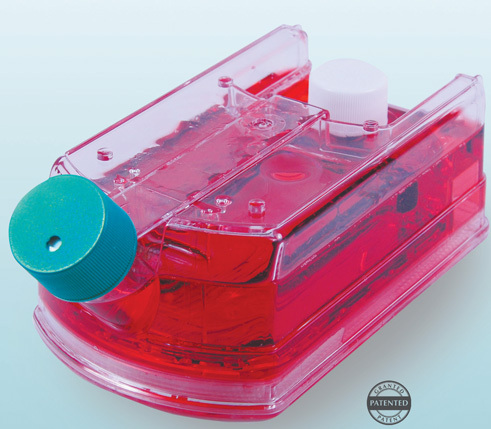 NEST Cell Culture Chamber Slides have an easy to open mechanism for disassembly of the chamber and slide. 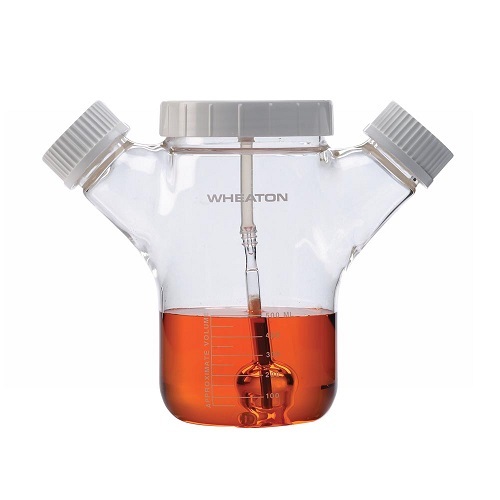 WHEATON Erlenmeyer Flasks are certified pyrogen-, DNase- and RNase-free and are packaged particulate free and wrapped in an easy tear, sterile bag. 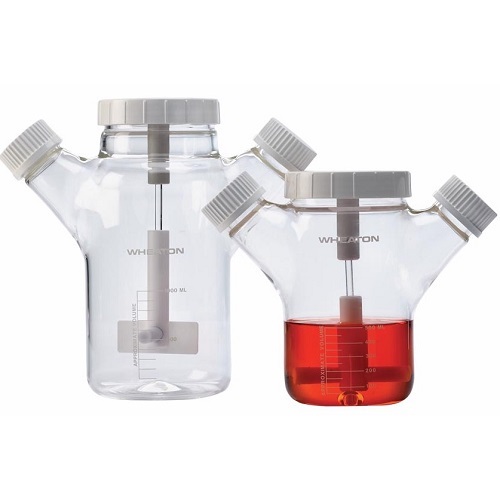 The shake flasks are designed for suspension cell cultures.